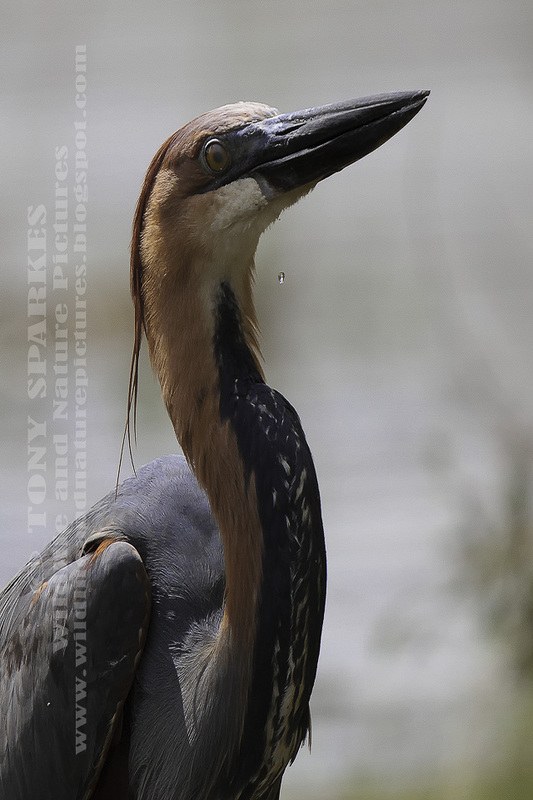 Wildlife and Nature Pictures - Goliath Heron (Ardea goliath) The world's tallest heron. The Goliath Heron (Ardea goliath) also known as the 'Giant Heron' is not only the worlds tallest heron, standing at 120–152 cm (47–60 in). However, the Goliath Heron is also one of 10 species of heron which has been recorded in South Africa .